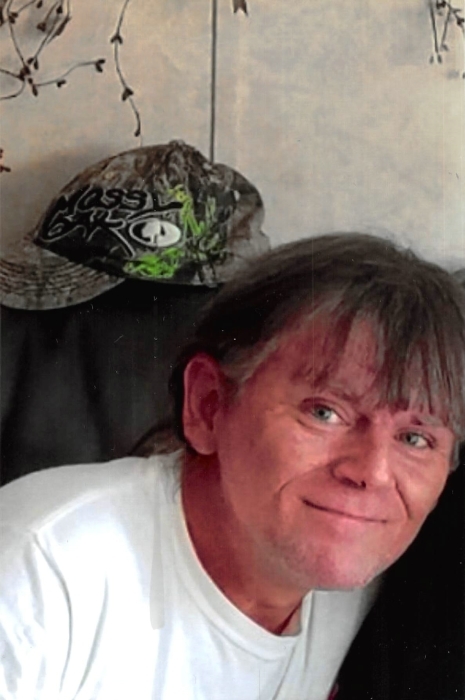 William Thomas Jones, Jr., age 44 years, of Whitley City, Kentucky, died Sunday, February 10, 2019 at his home. He was born in Cincinnati, Ohio, on August 26, 1974, the son of William Thomas and Shirley Ann (Canada) Jones. William had worked in construction and was a member of the Sandhill United Baptist Church. He loved listening to music, fishing, family and friends time, and his to build and work on cars. His father and brothers, Michael Anthony Jones and James Kelly Jones precede him in death. Survivors include his mother, Shirley Ann Jones of Whitley City; daughter, Tiffany Langford (Kevin) of Myrtle Beach, South Carolina; sisters, Sheila Roysden (Wayne) of Oneida, Tennessee, and Donna Winkle of Whitley City; granddaughter, Serenity Langford; and his dearest and best friends, Aaron Lovell and Greg Hutchinson. Funeral services will be held Thursday, February 14, 2019 at 1pm in the McCreary County Funeral Home with Rev. Rufus Hughes officiating. Burial to follow in the Higginbotham Cemetery. The family will receive friends after 11am Thursday at the Funeral Home.